AMS Plumbing Gold Coast is a professional, friendly and reliable Gold Coast plumber business with a reputation for providing top quality customer service and excellent workmanship, all at an affordable price. 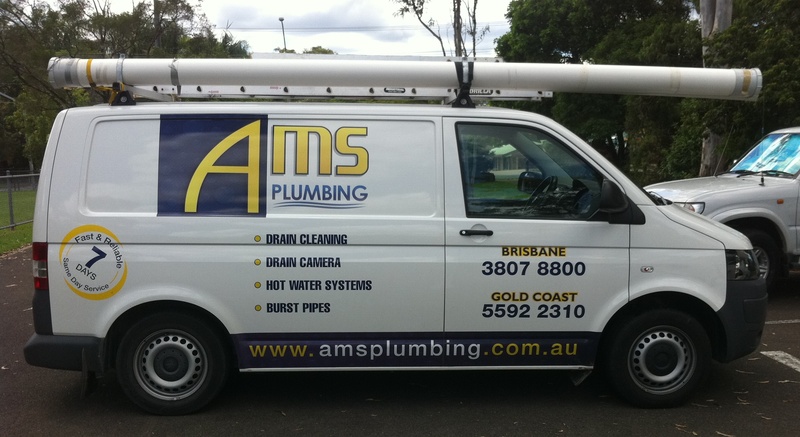 AMS plumbing are a locally owned and operated Company and have been on the Gold Coast for over 30 years. Our service range covers the entire Gold Coast region, including the NSW boarder. The owners of the Company live on the Gold Coast and between them have expertise and experience in the industry and all have trade backgrounds. Our office staff have the necessary experience in every aspect of the business. They will go out of their way to ensure your enquiry or plumbing job is handled with the utmost attention – no query is too tricky for them as they’ve dealt with it all before. Our tradesmen are fully licenced in all aspects of plumbing and trained in the latest techniques. They all have vast plumbing experience from which they can draw from to solve your plumbing requirements in the easiest possible way. You can expect our tradesmen to be prompt, friendly, honest, equipped and efficient – and of course, to clean up at the end of the job. Experience, dependability and quality of workmanship are the foundation of which our company referral base has been built. our aim is to simply have happy, loyal customers who are proud to refer their friends and neighbours. So whether we are working for a home owner or a large commercial client, we ALL strive to exceed your expectations. If you have a plumbing problem then call us – THE GOLD COAST PLUMBING EXPERTS!